NC MX5 Mono Flex @ 949Racing - Miata Turbo Forum - Boost cars, acquire cats. 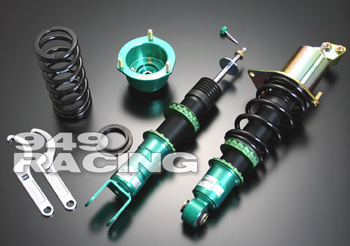 Now taking special orders for JDM spec Tein Mono Flex 2006-08 MX5. 10-12 weeks. Custom spring rates optional, $80 per pair. EMS (Express Mail) is $230 and gets your kit here in about two weeks. 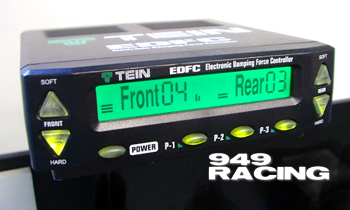 The optional EDFC is a small control unit about the size of a radar detector that allows independent front and rear damping adjustments on the fly. Compact enough to fit just about anywhere in the interior. It also has programmable presets for say commute, autocross or your favorite canyon road. Seems like a slick setup! Hope you sell some but I don't think there are many NC owners here.